At one point or another, most people run into money problems. It could be that they are a little cash strapped temporarily, or maybe it’s been more of a long-term event that seems to be compounding over time. This is often when people start to consider their financial options and look for assistance, which could be in the form of a personal loan. If you’re considering a personal loan and you aren’t quite sure it’s the right option for you, you’ll want to read on and get all the basics when it comes to this type of lending. A personal loan is classed as debt that is unsecured. What this means is that you have taken out a loan, but that loan is not backed by any sort of collateral on your part. The lender is the one taking the risk since there is no collateral. This loan is usually granted or denied based on your credit score. A poor credit score or a non-existent one can hurt your chances of being approved through traditional lenders. So, what happens if you do have a poor credit score? Are you ineligible for a personal loan? Not necessarily, it can just be a little harder to find a lender. Places such as Personal Loan Offers, specialize in offering personal loans that are approved in minutes. Their loans tend to be relatively easy to qualify for, as they welcome all credit types/scores. What Are the Most Common Reasons for Getting a Personal Loan? You are making a large purchase such as an entertainment center, new furniture, a new car etc. So, what situations does a personal loan not make sense in? Well, there are a few. Ideally, it’s not a good idea to resort to a personal loan for non-essential purchases. Many would also put a vacation in the category of non-essential. Keep in mind you will be paying interest on the loan, so the initial purchase you make will end up costing more in the end. For non-essential items, it’s usually a better idea to save up and wait until you have the cash. 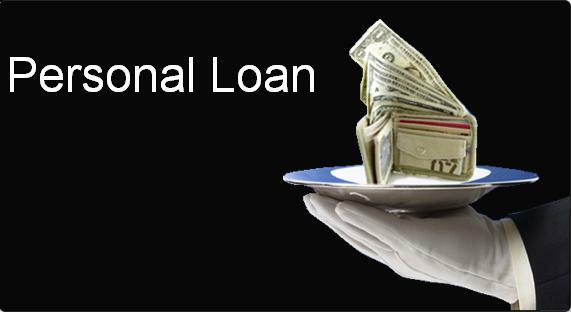 A personal loan makes sense in a number of different situations and can really make a huge difference in your life. However, at the same time there are situations where a personal loan doesn’t always make sense, so it’s best to weigh your options, take a look at the interest rate, and decide if it’s worth it in the end. Do you want to improve search engine ranking of your site? Visit Toronto SEO Agency for more details. Thanks for reading.